I love cool weather. My favorite season is spring, with a close second being autumn. I live in Arkansas though, so I don’t get to celebrate cool fall weather as soon as other people do, but Arkansas is beautiful in the fall once we finally get cooler weather as all the trees turn beautiful shades of orange, red, and brown and it makes everything pop. 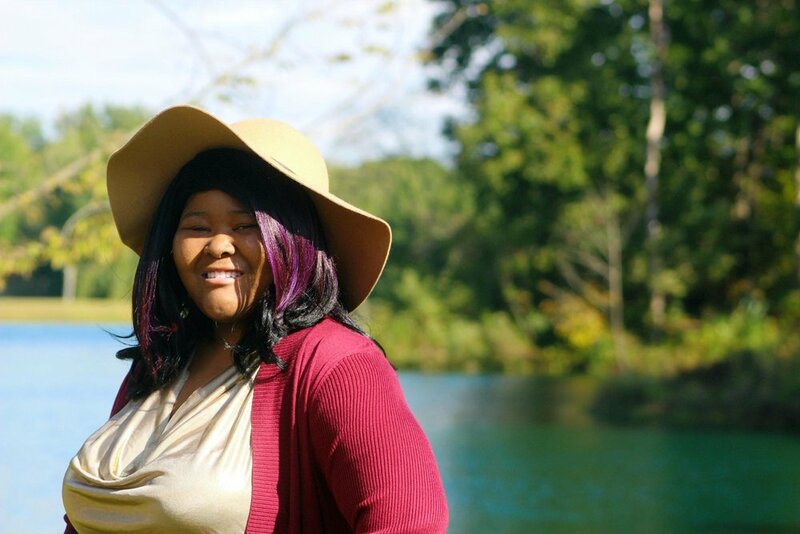 A few weeks ago, before we got the supreme fall weather, we had a slight break of low-to-mid 60s weather, and it was the perfect day for a fall themed photo shoot. 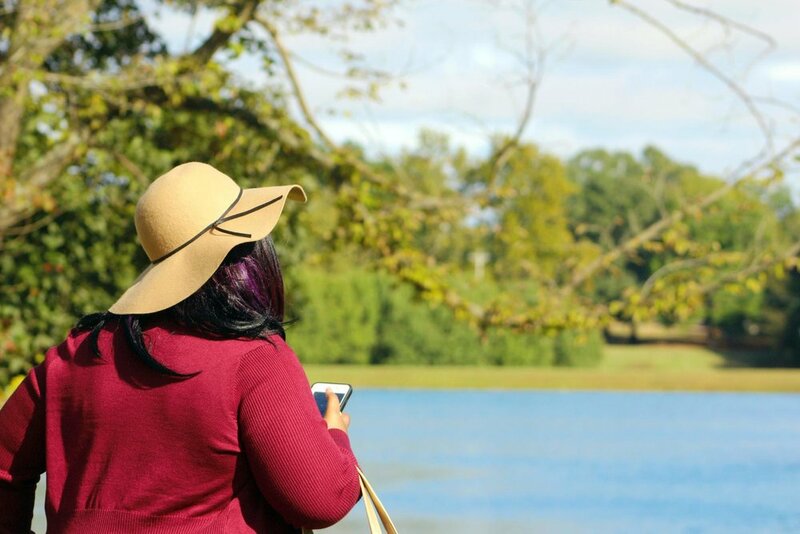 With fall in full swing for a little over a month more, and all the cooler weather coming in the next few months, here are some of my fall essentials. 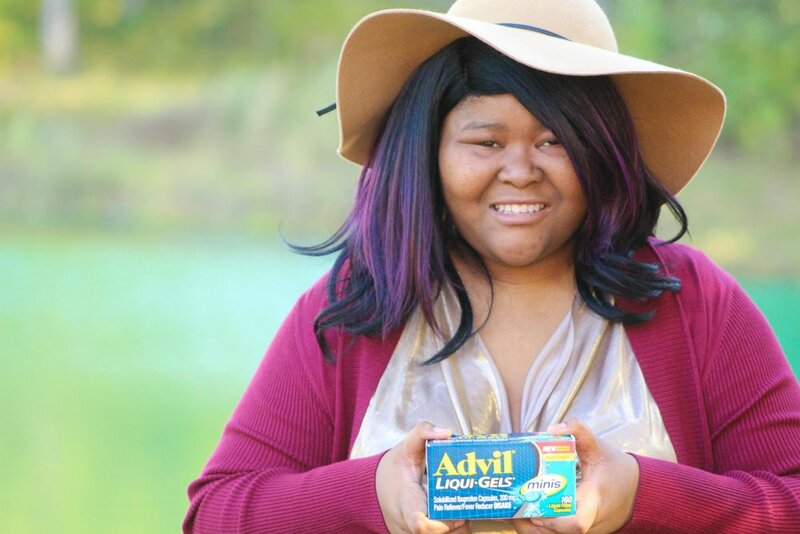 All of my fall essentials were brought to you today with the help of Advil® Liqui-Gel®s minis! These are my absolute favorite pain reliever pills, but more on that later! Don’t forget to head to your local Target to pick up your own Advil® Liqui-Gels® minis. If you can’t make it to Target, head to Target.com to shop, or hover on the image below to use the shoppable image! There is something about fall time that makes me want to curl up with a good book and a warm blanket. I have been reading a lot this fall, and I have been gathering a ton of book recommendations online lately. I love reading for fun, although I didn’t do enough of it in college. Now that I am working from home though, I get to indulge in some fun reading when I am not working on the blog or freelancing work. This year has been an exciting year for books and now is a good a time as any to read all the books! When the weather gets cooler, I am also a huge fan of fall snacks and drinks. Of course, my favorite is definitely hot chocolate of any kind. I also really like a good coffee with salted caramel or pumpkin spice in it. Call me basic, but can you actually get past fall without a pumpkin spice coffee? As far as snacks, I love to bake in the fall so brownies are a must along with cakes. I am a fan of all things chocolate, if you didn’t know that already! 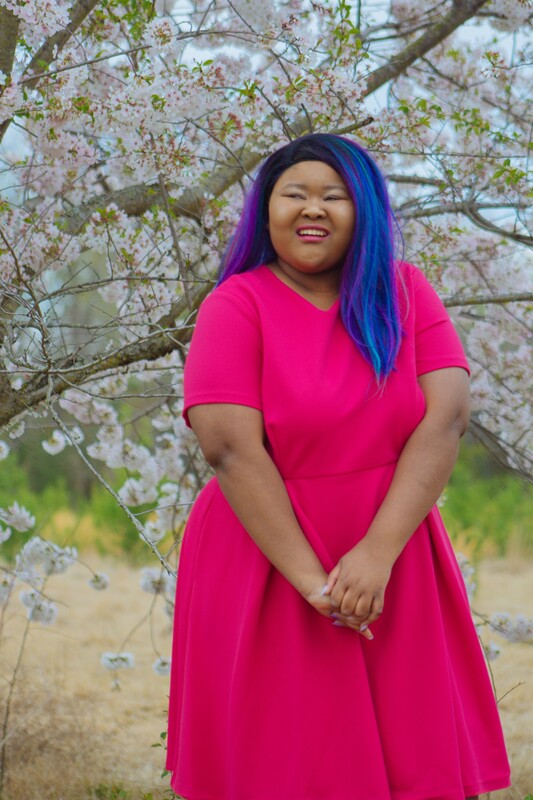 But, let’s talk about fall fashion! 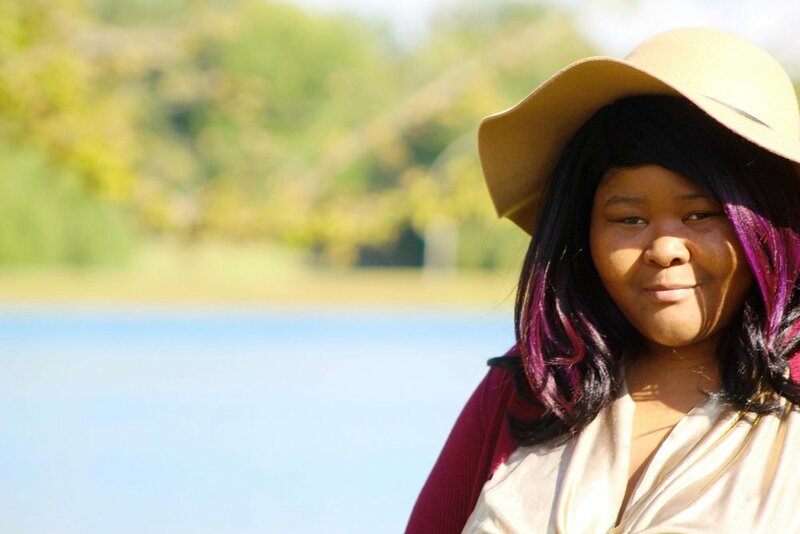 Fall is definitely my favorite fashion season! 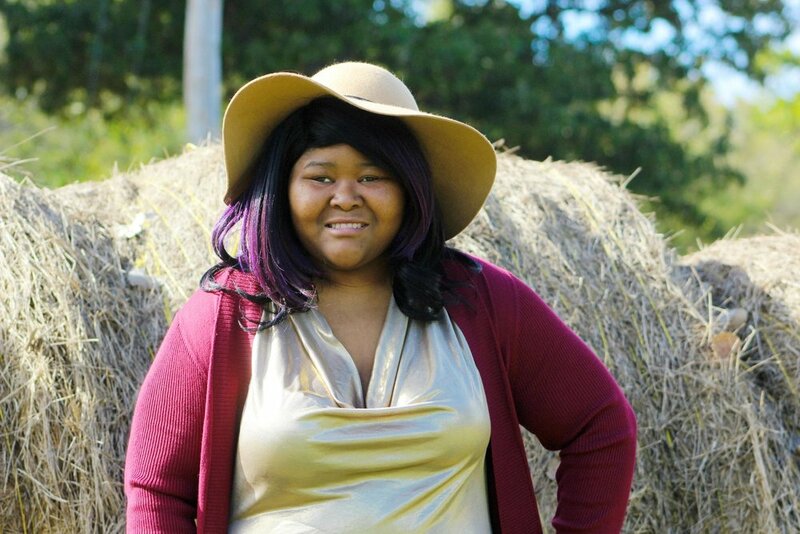 I can wear all of the leggings, warm cardigans, and fall appropriate felt floppy hats. When I want to dress up my outfit, I pair it with a fun blouse under my cardigan. To dress up this outfit I used a gold, shimmery top I got earlier this year on sale because I knew it would be the perfect piece to wear during the fall season. To round out my outfit I wore some adorable black boots. Fall time is the perfect time to get out your boots and booties as these shoes really pull together any outfit. I’d like to thank the person who invented boots! I am a huge fan of having fall scents around my house during autumn. Everywhere you turn there are SO many beautiful fall scents like apple pie, pumpkin spice, cranberry, pecan pie, and everything in between. The fall season just gives way to so many amazing scents. When I am working from home I always have my wax warmer on in my office and I load it up with all the fall scents so they are floating through the room as I work. It feels like a warm hug and it is the best feeling ever. 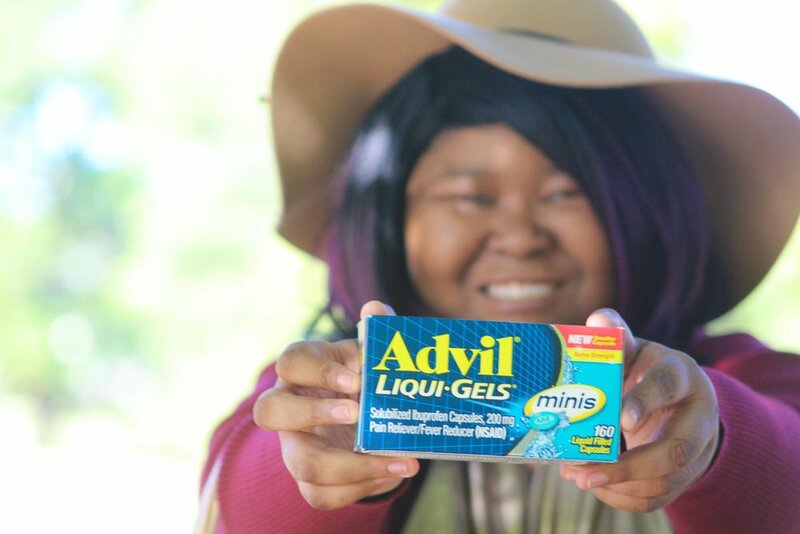 Last, but certainly not least, I love my Advil® Liqui-Gels® minis! 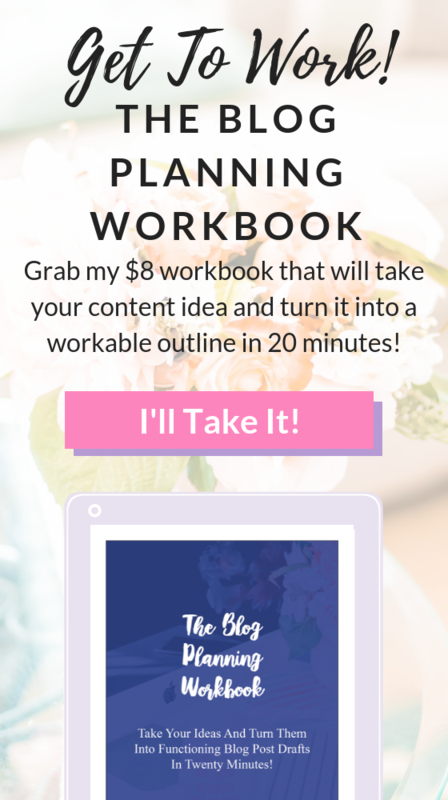 A few weeks ago I shared my downloadable fall bucket list with y’all, and there are SO many fun things to do in the fall! It’s no time to waste on pain! 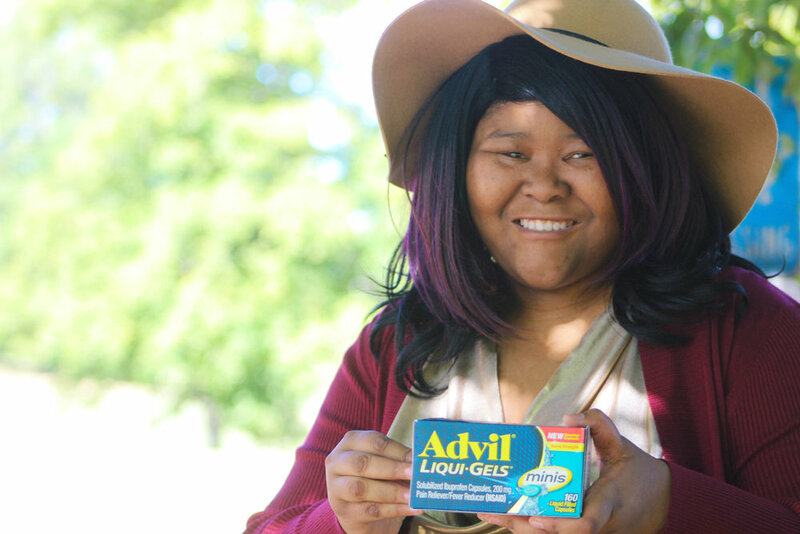 Instead, you should check out Advil® Liqui-Gels® minis so you can get my fave pain reliever. 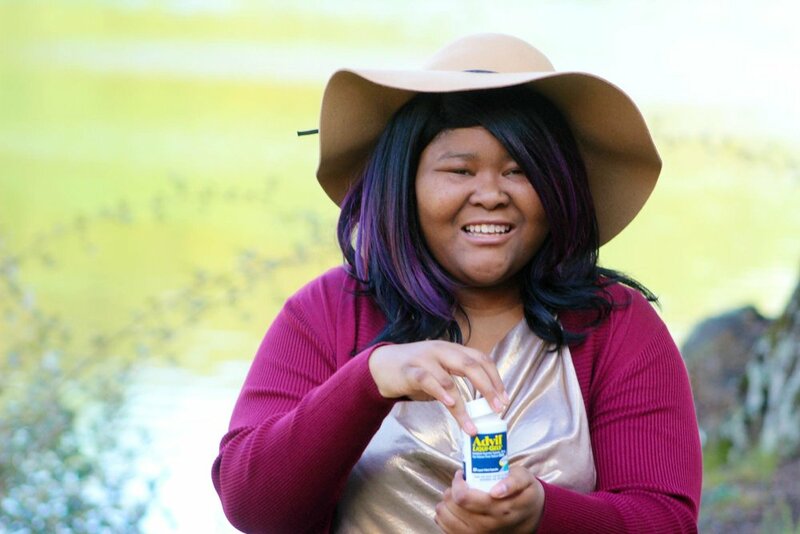 I LOVE Advil® Liqui-Gels®, so when I heard that they came out with Advil® Liqui-Gels® minis I literally couldn’t wait to share this with y’all. So, what makes Advil® Liqui-Gels® minis so good? Well, for starters the Liqui-Gels® minis helps you get fast, powerful relief in a smaller form. These pills while small, are mighty and each one offers 200mg of pain relief! 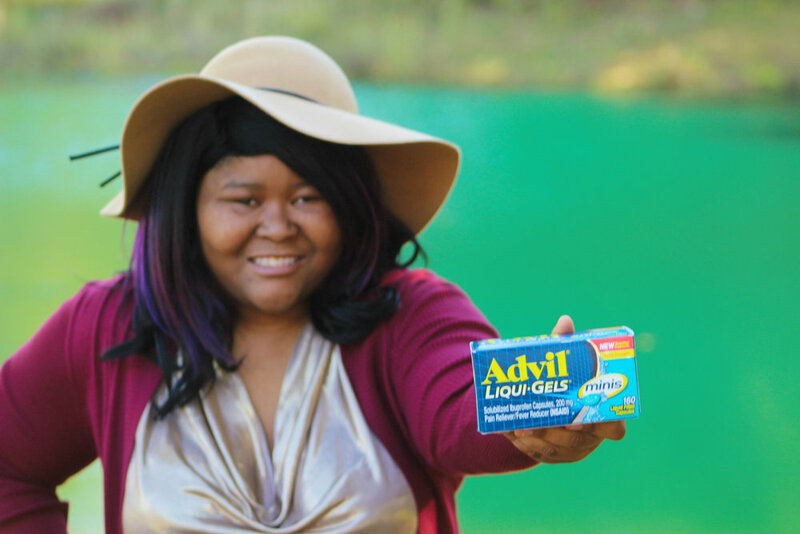 You can use Advil® Liqui-Gels® minis on a variety of pains such as headaches, muscle aches, and joint pain. It’s 33% smaller than the normal Advil® Liqui-Gels® which makes them so easy to take, which is great if you don’t like larger pills. 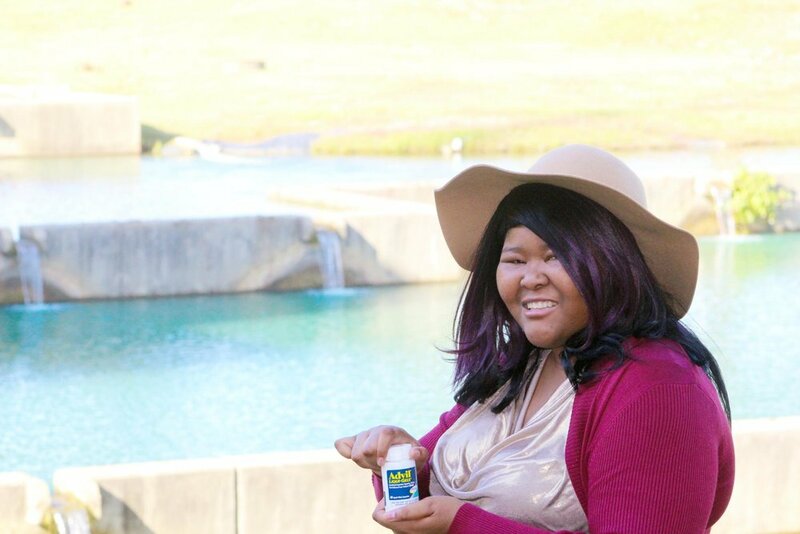 With Advil® Liqui-Gels® minis fast relief is now mini! 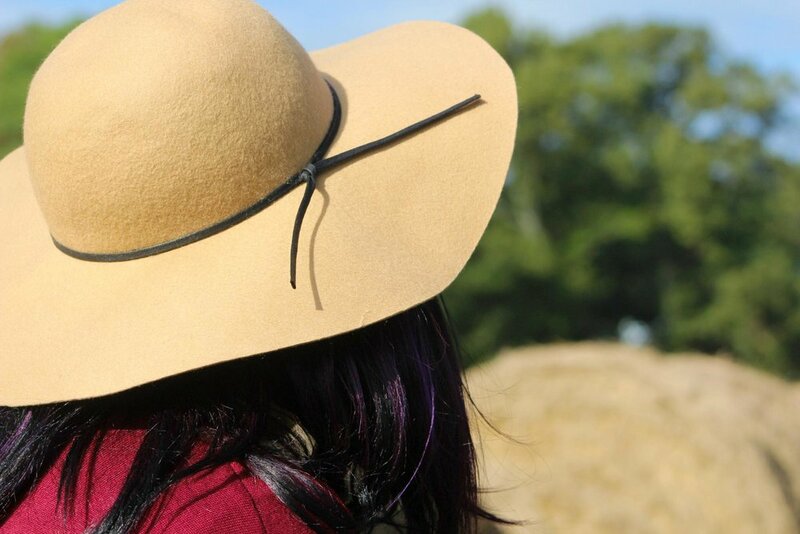 If fall is your favorite season, I would love to know what your favorite fall things are! Do you agree with my list? 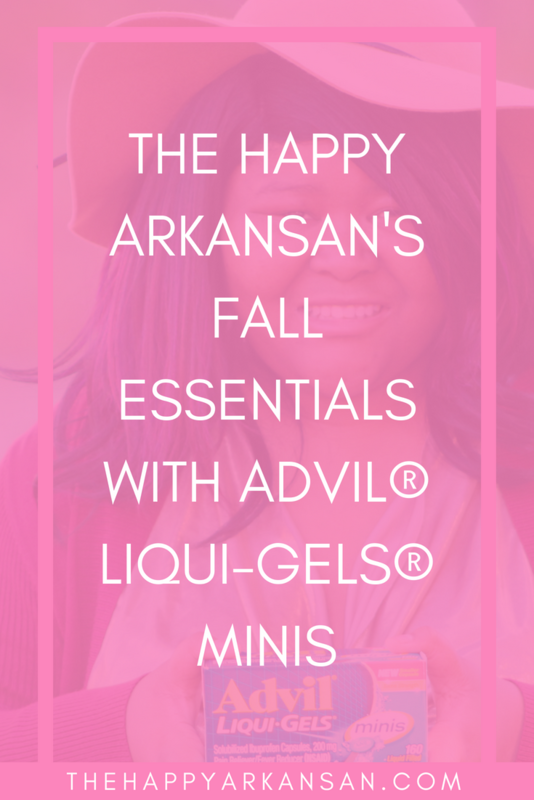 Thanks again to Advil® Liqui-Gels® minis for helping to create this amazing fall themed post! I am so excited for the rest of the fall season! 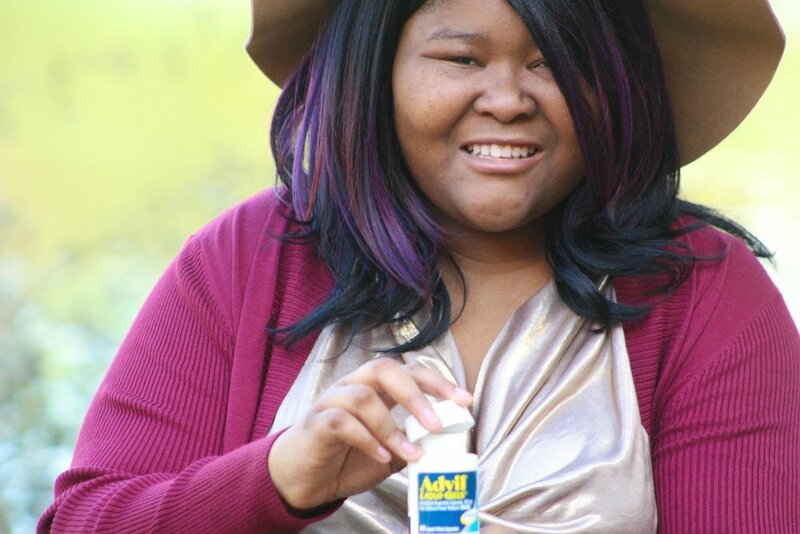 Head to Target.com to get your Advil® Liqui-Gels® minis! Remember, to always use Advil® Liqui-Gels® minis as directed! ©2017 Pfizer Inc. LIQUI-GELS® is a trademark or registered trademark of Catalent Pharma Solutions.